Completely rebuilt 4 years ago! 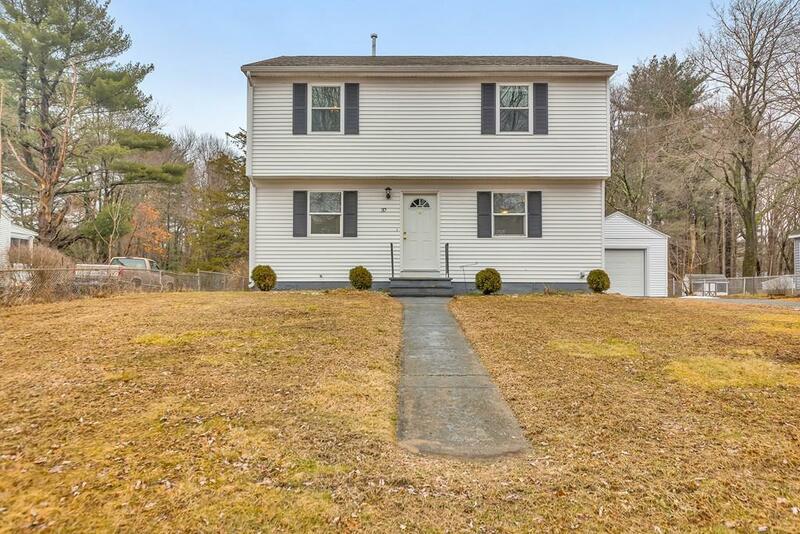 This 4 bedroom, 3 full bath colonial give you everything you can expect in a new home at an affordable price. 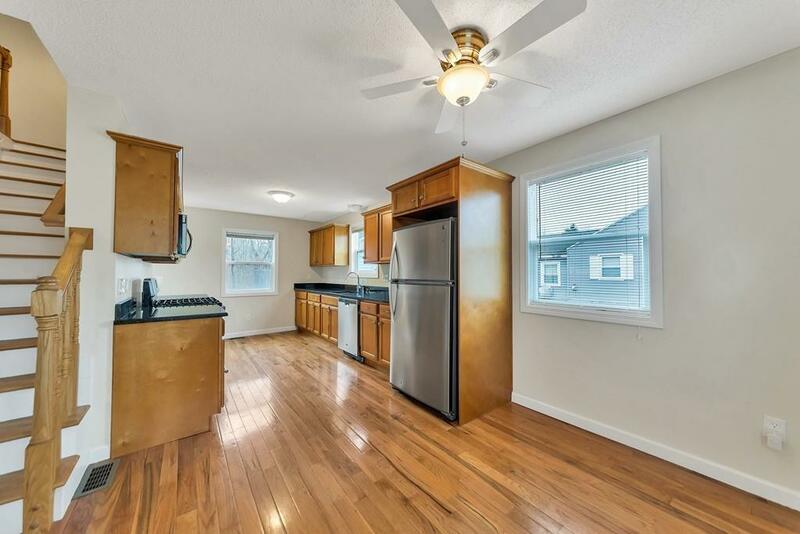 The home is situated on a no through street slightly raised from street level providing great privacy. The expansive rear yard that abuts conservation area is a family playground. The exterior features include a newer roof, replacement windows, vinyl siding and newer entry doors. 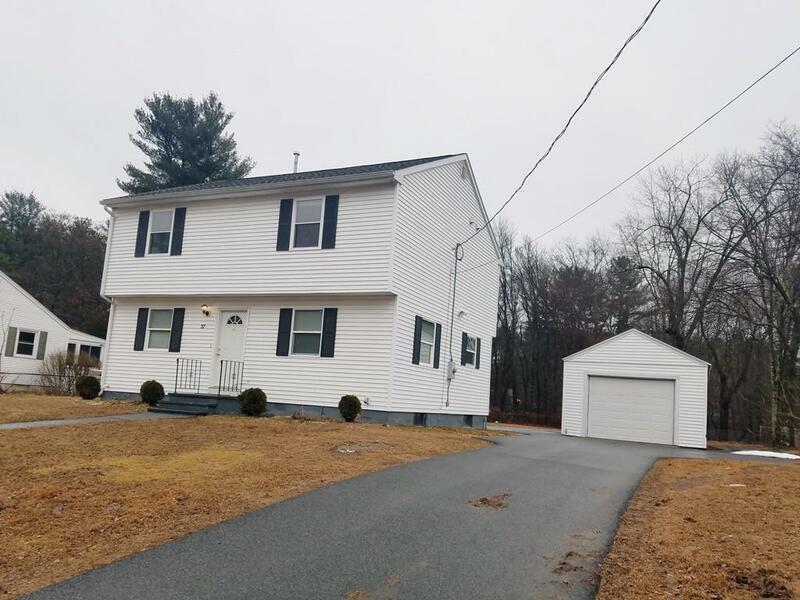 This home has plenty of driveway parking and a 1 car garage. The interior has an easy, airy flow with an open floor plan. 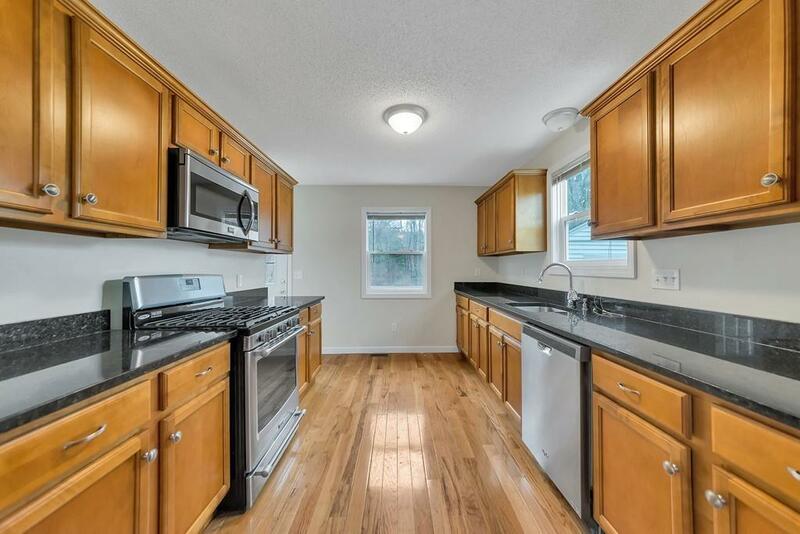 Newer kitchen with upgraded cabinets, granite counters outfitted with stainless appliances. 1 st floor bedroom with a 1st floor full bath and laundry. 2nd floor has 3 large bedrooms including a master with a full bath that has amazing tile work. The mechanicals are sound as well with 2 separate gas heating systems and 2 central air units. Put this at the top of your must see list. Listing courtesy of Amal Ardolino of Real Living Realty Professionals, Llc. Listing provided courtesy of Amal Ardolino of Real Living Realty Professionals, Llc.